I think this is the first weekend since September that the Man and I don’t have an event or formal plans. I really have no idea where the early, warm fall days went, but I’m so excited for the weeks ahead! 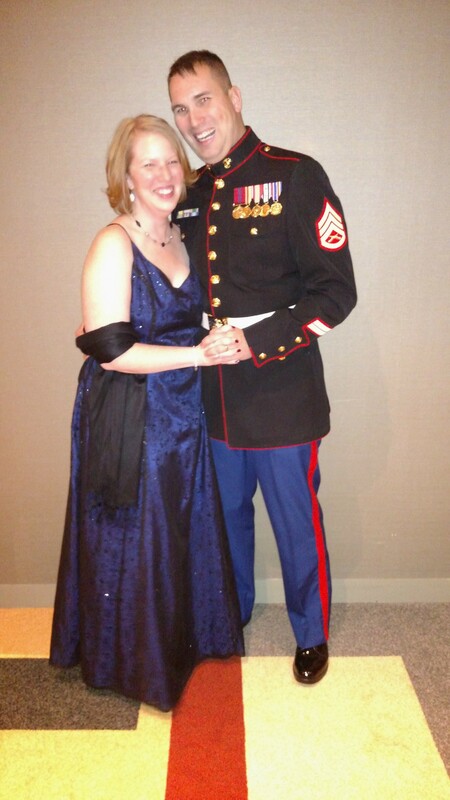 In the time that I’ve been noticeably neglecting the blog, we had a Marine Corps ball and wedding, both of which were fantastic. I can’t remember the last time I danced in high heels so much in one weekend! But as much fun as we’ve had, I’m really looking forward to this weekend. I have some house DIY projects up my sleeve, all my wool winter sweaters to wash and block for the season, and of course Thanksgiving to plan out! I don’t think I’d know what to do with myself if I wasn’t crazy busy.